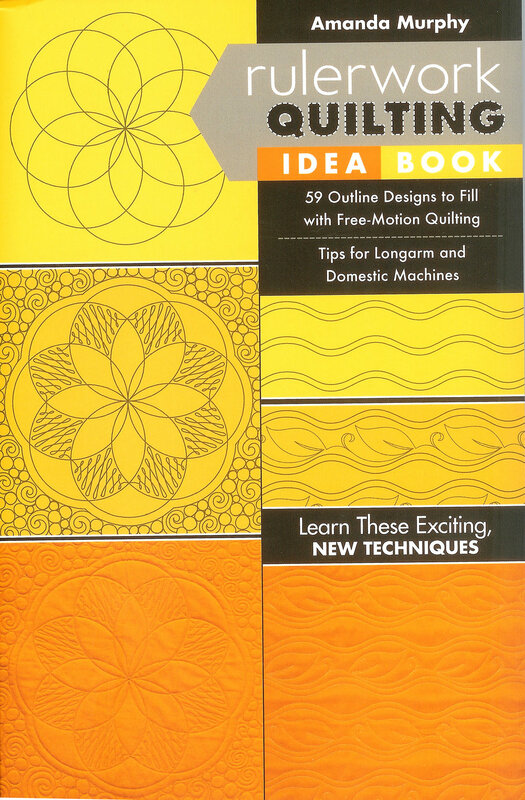 You can accomplish remarkable results using your domestic sewing machine with acrylic templates. We will help you get set up with the specific foot for your machine to ensure success! Nanette will guide you in the early stages of design and technique to get you started on a creative path to quilting with rulers. Class instruction will be part demonstration and part hands-on using an arc and a straight-edge ruler.